Please join us for the final festive hurrah of 2018 as Forty Hall Farm swings open its gates for its annual wreath making event, which happily coincides with the last monthly farmers market of the year too! Enjoy a tramp around the farm, see the animals settling down for winter and gather your greenery from the Farm’s trees and hedgerows to make your wreath. Then head back to the Black Barn to create your festive door wreath to take home. 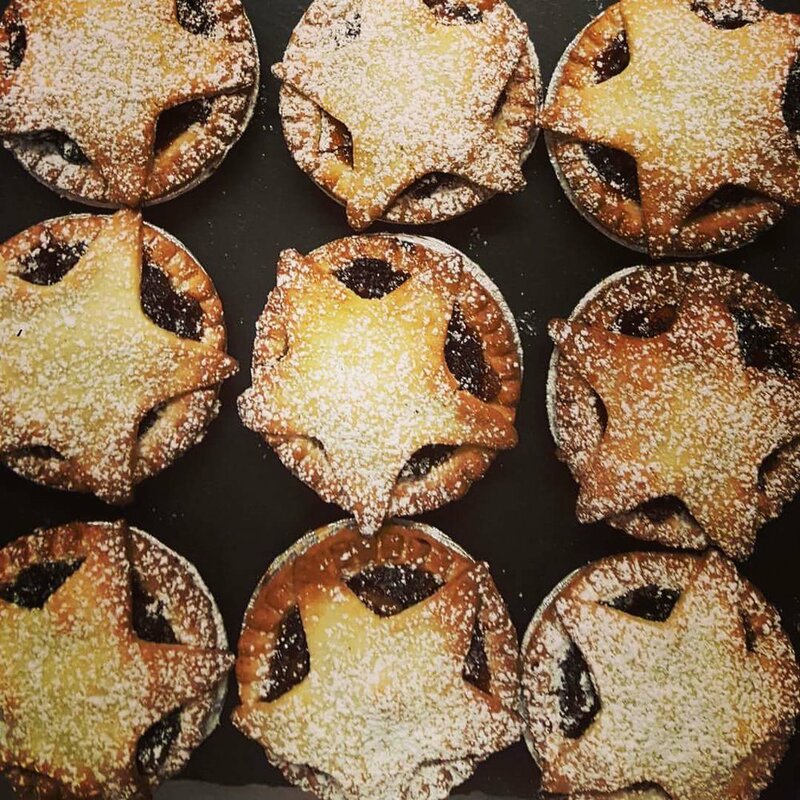 Then we invite you to fill your boots with a Forty Hall Farm bacon butty or a hot lunch from our tempting street food stalls and feel the festive glow with warming mulled cider from Bohem Brewery. 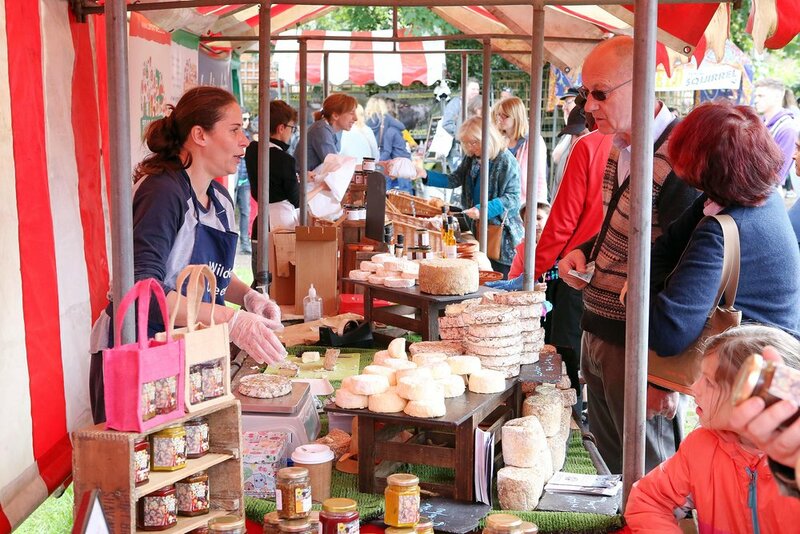 Stock up on award-winning local produce including midwinter organic produce direct from the farm, plus festive food and gifts; including the Farm’s very own Forty Hall Vineyard wine, Holtwhites' award-winning Christmas bakery, the urban cheese-makers Wildes Cheese and Old Bakery Gin. Free entry to the Farm all day: 10am – 3pm. No booking required. Wreath-making: £5 per wreath. Suitable for families, but children must be accompanied by an adult. Please bring scissors or secateurs if you have them (though some will be available to borrow for a £10 deposit). Wrap up warm and don’t forget your wellies! Dogs are welcome, on leads. Download a map and directions to Forty Hall Farm here. The market is organised by Capel Manor College’s Forty Hall Farm in partnership with The Food Gatherer.